SALE !!! 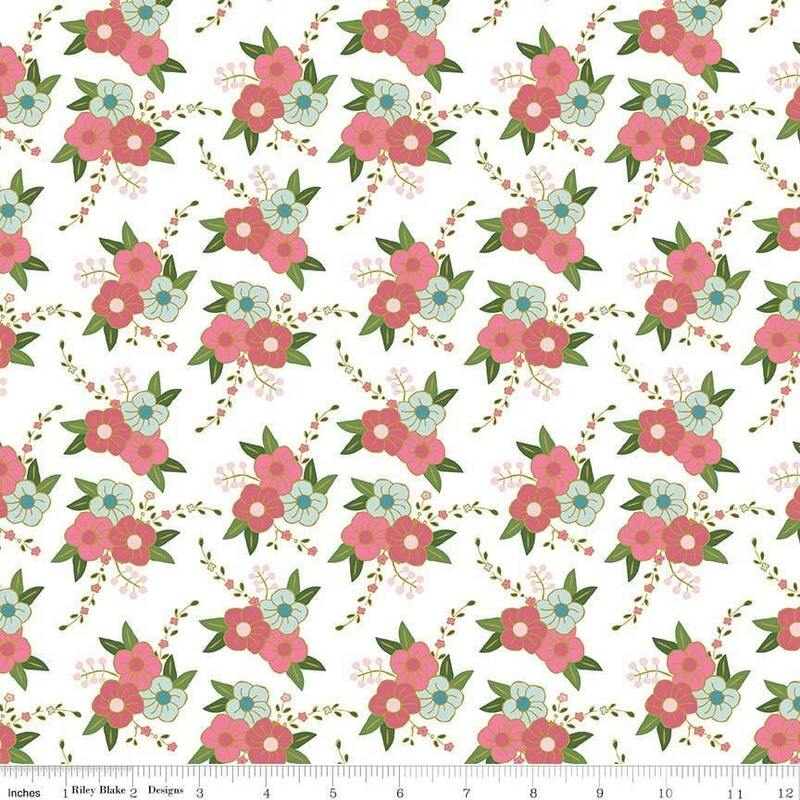 Wonderland Floral Sparkle Cotton Woven on white, Riley Blake - Price per yard ! Fast shipping & beautiful fabric!